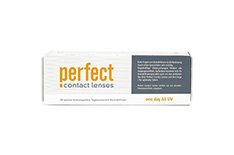 Perfect contact lenses are true to their name: they are the perfect solution for discerning contact lens wearers. The broad product range means that there is the right Perfect contact lens for almost every eye type and wearer. The biocompatible material structure is common to all MPG&E Perfect contact lenses. Biocompatible materials have the advantage of causing significantly less irritation, even for eyes that are normally prone to redness and itching with conventional lenses. Furthermore, biocompatible materials remove significantly less moisture from the eyes because of their similarity to the substances found naturally in in living organisms. 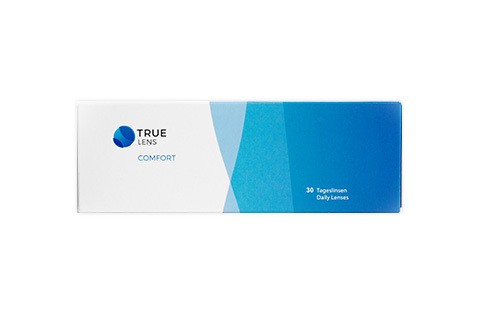 The result is improved comfort over longer periods of time – even for lens wearers with dry eyes. 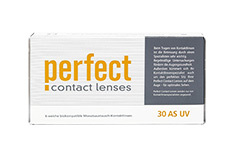 Perfect contact lenses from MPG&E are fitted with a UV-blocking filter. The risk of suffering from eye diseases like cataracts in later life is thus significantly reduced. 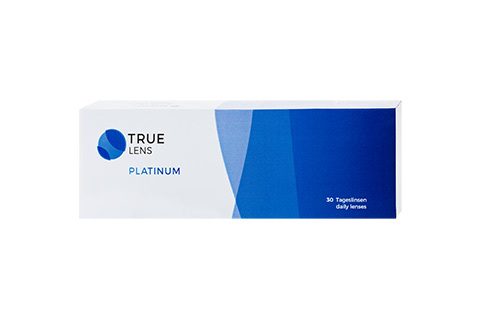 Perfect AS 30 UV are spherical contact lenses with an aspheric lens design, which can be used to correct minor astigmatism and with proper fitting attain near-perfect visual acuity. In the case of stronger astigmatism, the answer lies in Perfect 30 T UV monthly lenses, the toric monthly lenses from the Perfect range. 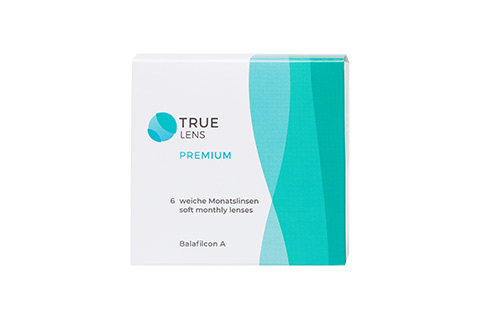 For lens wearers with sensitive eyes, as well as those who only wear their lenses occasionally, for sport or going out, Perfect One Day AS UV aspheric daily lenses are the ideal solution. 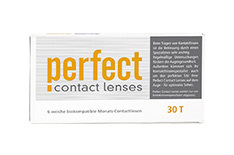 You can order Perfect contact lenses from Mister Spex completely risk-free. Take advantage of the savings on multiple packs and care solutions at Mister Spex online store and let us deliver direct to your door.